Vanessa M. Leiby, the Executive Director of the Water and Wastewater Equipment Manufacturers Association (WWEMA), has a B.S. and M.S. in Zoology, with emphasis in aquatic ecology and aquatic toxicology respectively, from The Ohio State University. An environmental scientist and policy analyst, she has over 30 years’ experience in aquatic ecology, aquatic toxicology, drinking water and wastewater regulation development, water and wastewater technologies, innovation, enforcement, security, water and energy efficiency, and state drinking water and wastewater programs. 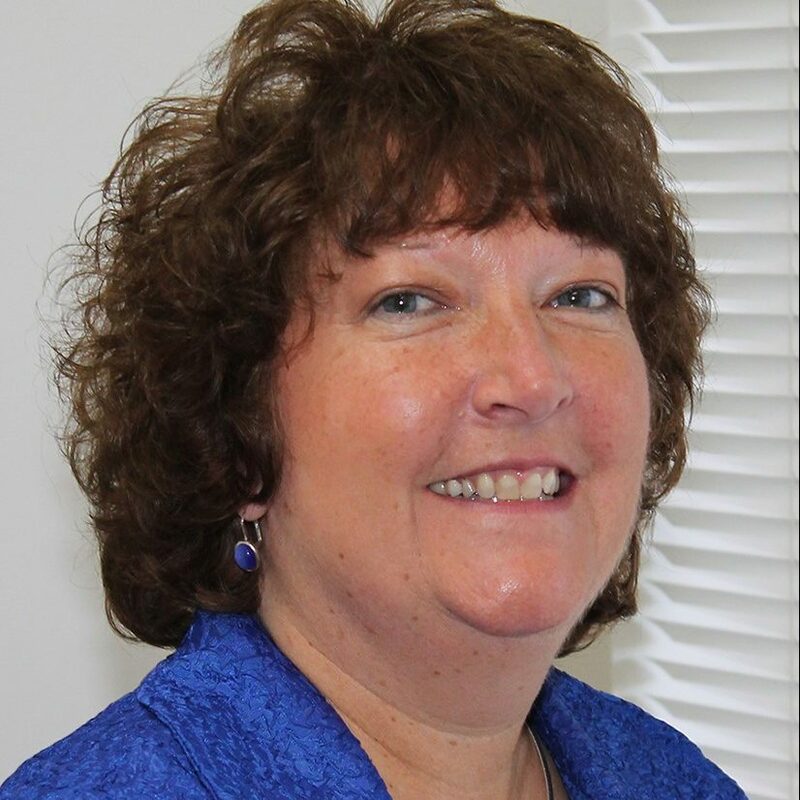 She is responsible for overall management of the Association and leads the advocacy efforts for WWEMA with a focus on the Administration, Congress, and key Federal agencies. She maintains an extensive industry network at the national, state, and local levels to connect members to opportunities as well as industry thought leaders. Prior to joining WWEMA in 2014, Ms. Leiby was a Principal for 11 years at The Cadmus Group, an environmental consulting firm providing mission support work to EPA’s Office of Water. In that capacity, she provided extensive support to EPA’s Office of Ground Water and Drinking Water on projects related to water and energy efficiency, source water protection, regulation implementation, Buy American provisions of ARRA, and water system security. She was the Principal Investigator for the Water Research Foundation project (#4223) Energy Efficiency Best Practices for North American Drinking Water Utilities and was the lead author on the first Water Sector Security Plan working in cooperation with EPA and the Department of Homeland Security. Prior to joining Cadmus, Ms. Leiby was, for 10 years, the Executive Director of the Association of State Drinking Water Administrators. In that position, she was instrumental in the 1996 reauthorization of the Safe Drinking Water Act and participated in discussions and negotiations on key aspects of the Bioterrorism Act that related to the water sector.